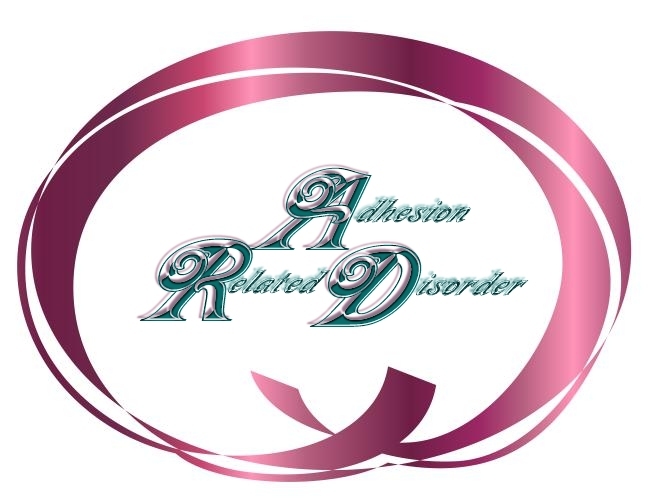 "Crusade for Education and Awareness of Adhesion Related Disorder (ARD)"
to join our cooperative efforts to spread the word about Adhesion Related Disorder! copies made at a reasonable price! Some printer’s will print for free, as long as it is for a medical issue, just ask? NO COPYRIGHT on material found with in this website as it is YOUR ARD web site! USE IT, USE IT and USE IT! “Circulation of ARD Brochures and Information” Whether you are afflicted with ARD or not, take them to ALL of appointments, be it the hairdresser or surgeon, take them everywhere and hand them out! Ask permission to leave extra copies on offices and medical facilities, local pharmacies, such as in Wal-Mart, and other stores, BIG or SMALL! Tack the up in the local Laundromats and restaurants that offer bulletin boards, hand it to the waitress, the store clerks at checkouts, driving through a fast food…hand it to the lady in the service window, leave one for the postal worker!! Libraries, Churches, Museums, Dentists are all great places to spread the word! Call the local schools and business to see if you can drop some off for the faculties and employees! Go through your telephone book to jog your mind as to where you might drop some off…call ahead and ask! Every place that you see people visiting, place a brochure or two or three or four, as anyone of those people might be the person who life you save because you took that time to share this information! persons from the community are invited to share their stories or interests, etc! Mail the ARD Brochure and any other ARD material, including your personal ARD story or a loved one’s, story to your local, state and national government representatives! 6757 Arapaho, Suite 711 Dallas, Texas, 75248. Dr. David Wiseman Ph.D., M.R.Pharm.S.